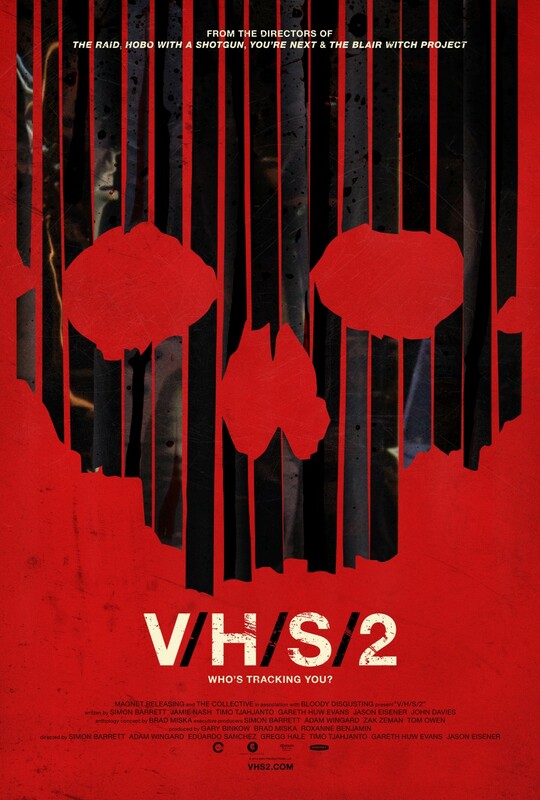 You have to stop what you are doing right now and check out this awesome Red Band Trailer for V/H/S 2. From directors/writors Simon Barrett & Adam Wingard(You’re next), Jason Eisener (Hobo with a Shortgun), Gareth Evans (The Raid), Gregg Hale & Eduardo Sánchez (The Blair Witch Project), Timo Tjahjanto (Macabre) comes the hugely anticipated follow-up to the found footage anthology V/H/S. 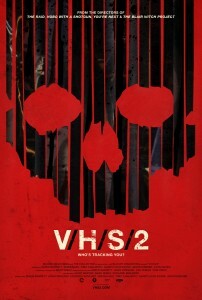 So far reviews have been extremely positive and V/H/S 2 looks like a huge improvement on the original. But no more talk, crank up the sound and feast your eyes. I do have some issues with Internet Explorer as well (who doesn’t ;-0) but I’m using a responsive design and it does help to smooth things out with different browsers and devices being used.